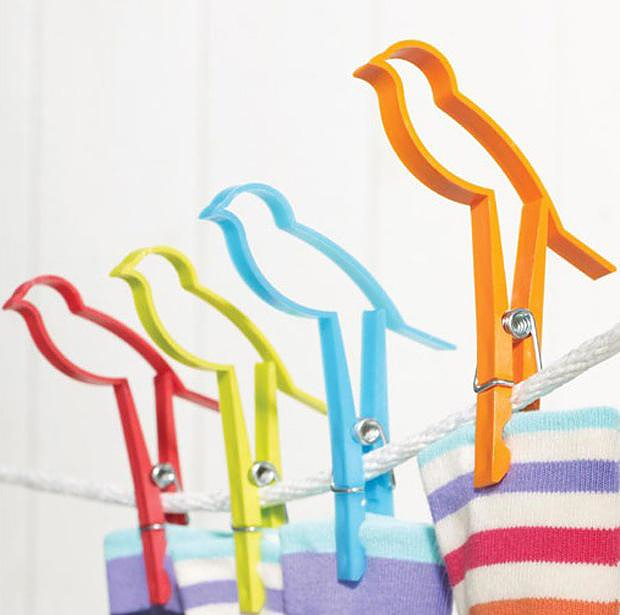 HomeBlogHome DecorSparrow Clips Designer Clothes Pins. 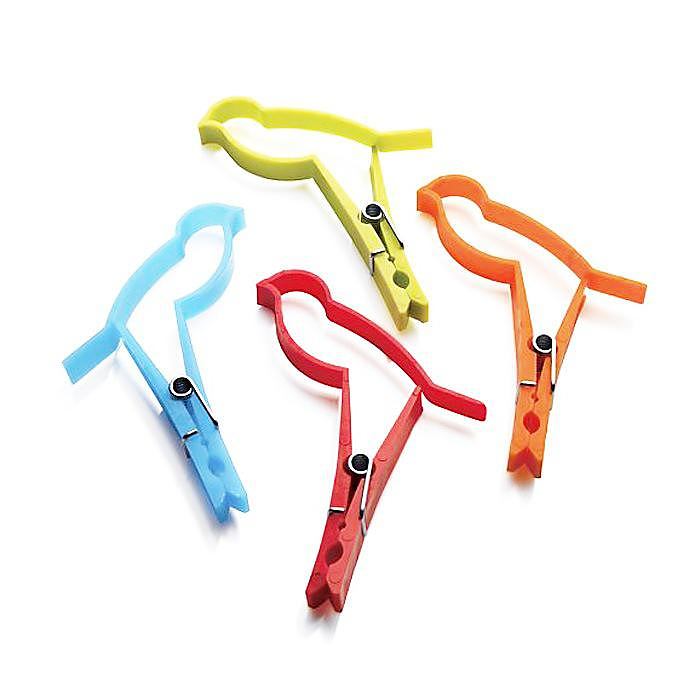 Sparrow Clips Designer Clothes Pins. 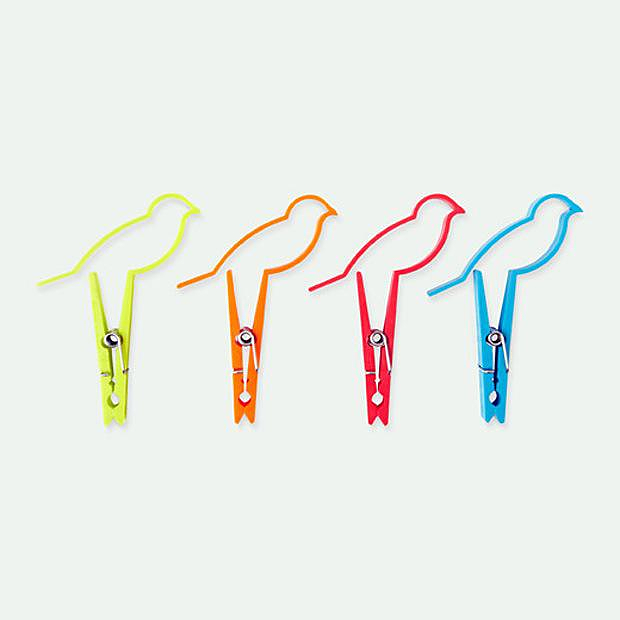 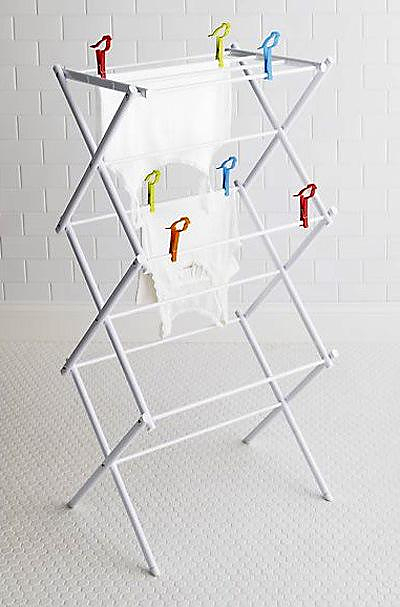 Drying time just got a whole lot more colorful and artistic with the funky Sparrow Clips, a set of cleverly designed and practical clothes pins by Design Ideas. 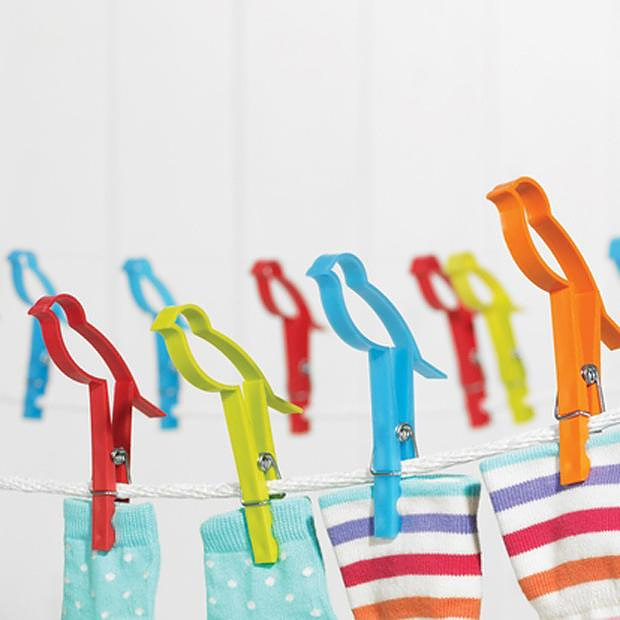 These innovative clothes pins crafted in the shape of adorable sparrow silhouettes are plenty practical and simply adorable. 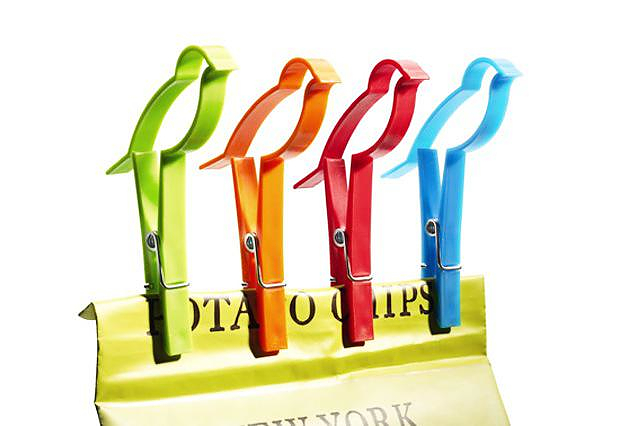 The brightly colored clips can be used to clutch the laundry as it dries, seal a bag of snack or even showcase photographs and display artworks. 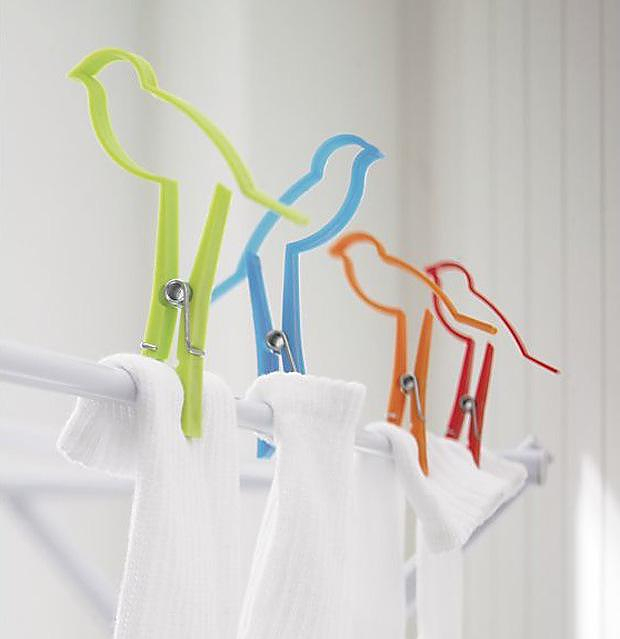 No matter how you use them, they will surely brighten the drying rack, or your lunch sack. 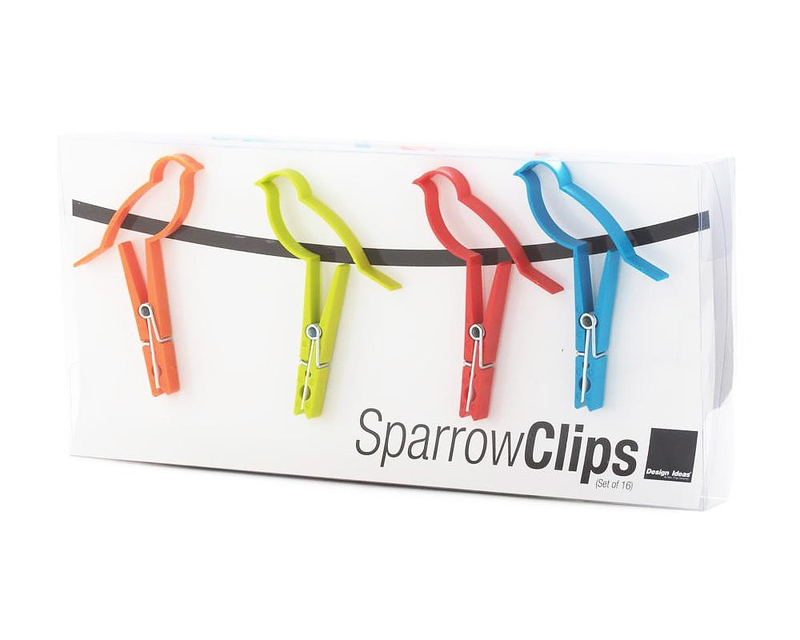 In addition to their whimsy design the Sparrow Clips also have a functional advantage due to the shape of their “tail”. 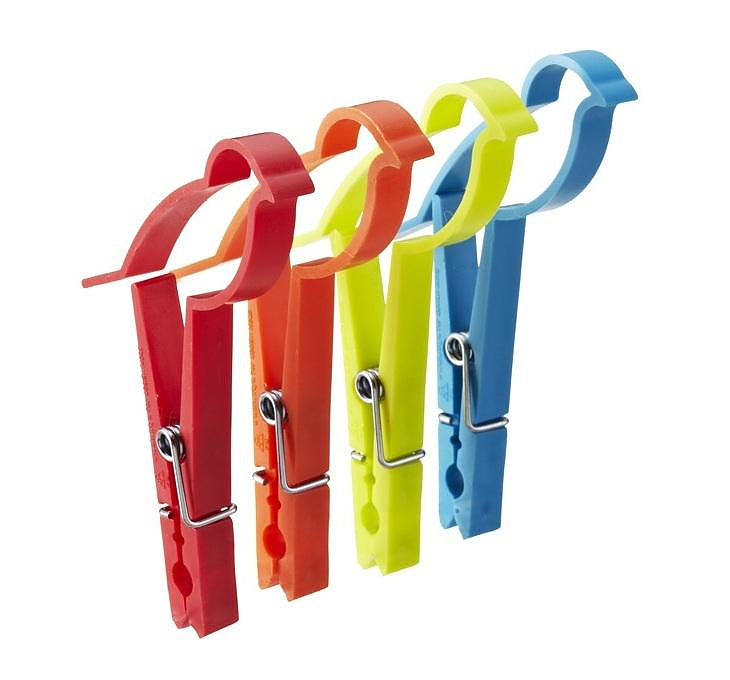 You can hang them from their “tail” and clasp anything in their springy clips. 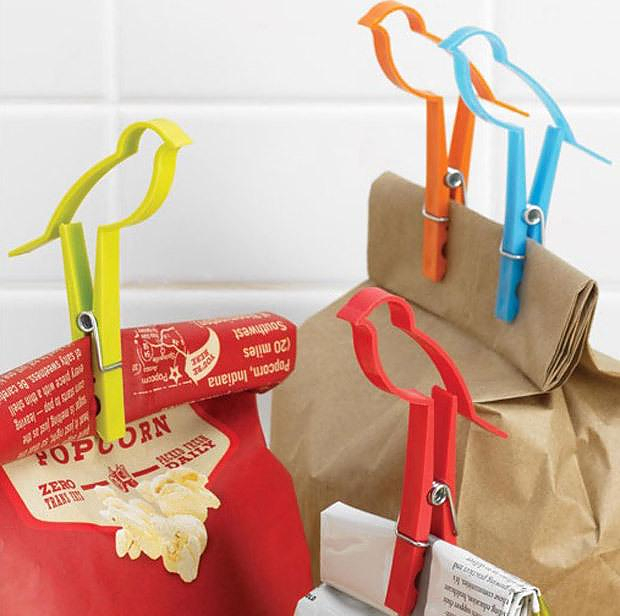 Who said that a simple practical object can’t also be fun? 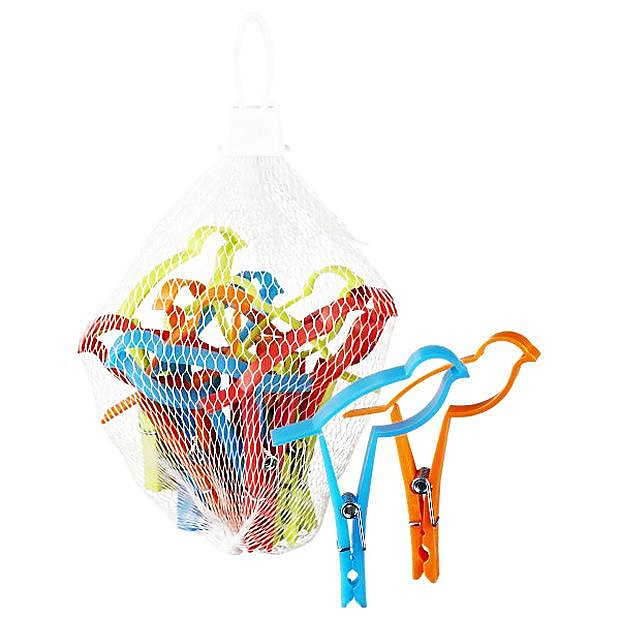 Shibafu Table by Emmanuelle Moureaux. 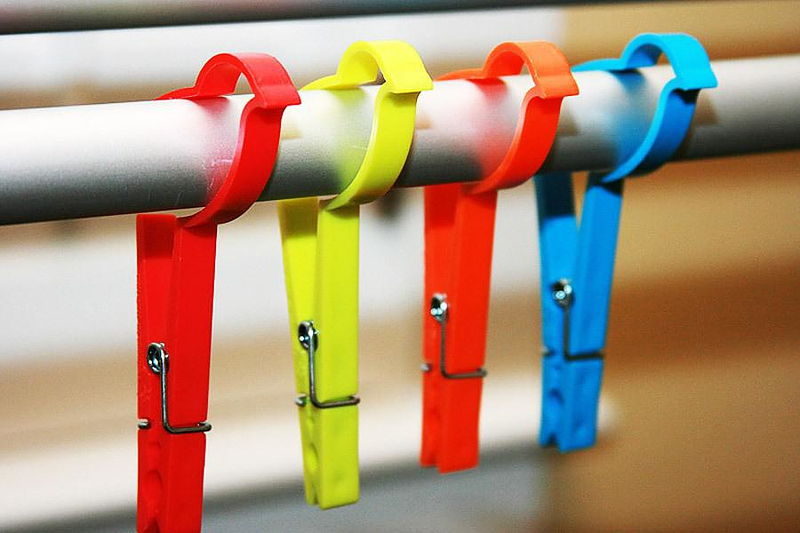 Colorful sitting Blocks by JSPR. 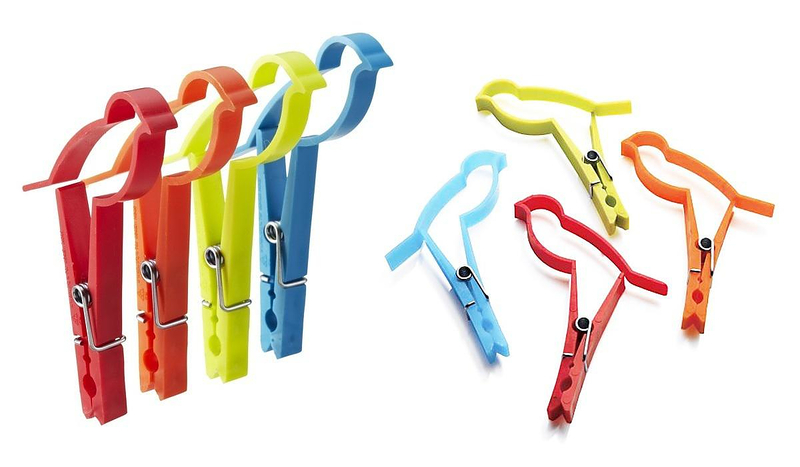 Punk Chair by Archirivolto Design for Green.